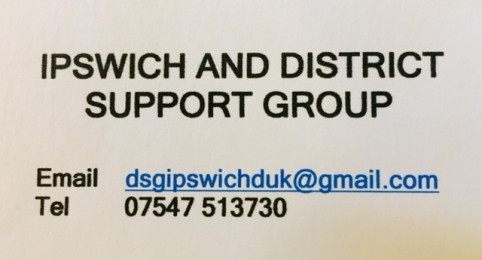 It is our aim to provide help and support to people living with diabetes in Ipswich and the surrounding area. We will do this primarily through group meetings, designed with the express purpose of providing individuals with a safe, social forum to discuss diabetes and its effects. When and where we can, we will also try to raise money to promote awareness of diabetes and generally contribute in any way we can.